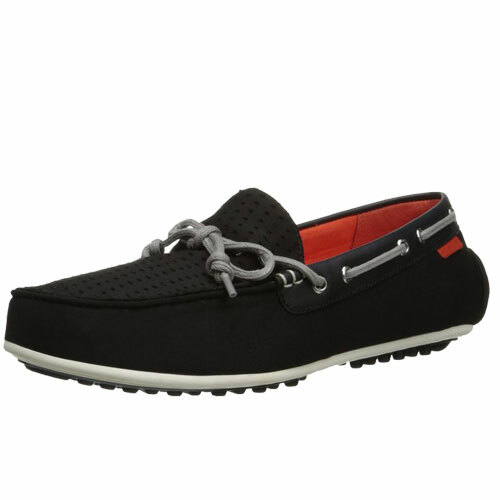 Tags: Cole Haan, Grant Escape, mens shoes, Slip-on, urban footwear. Hit the open road in style in this updated rendition of the classic car shoe. This distinguished driving moccasin features a slim, low profile to ensure you take to the road (or the sidewalk) in style. 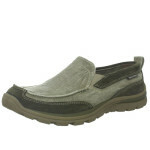 Waxed Leather upper is stylish, durable, and the perfect balance between dress and everyday shoe. 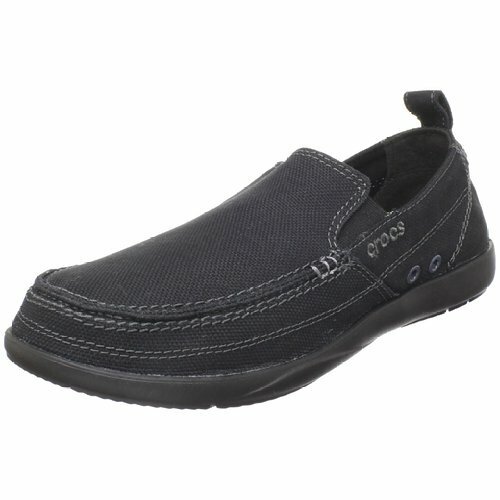 The nubby full rubber cup driving sole with heel protector is flexible, cushiony, and grippy. 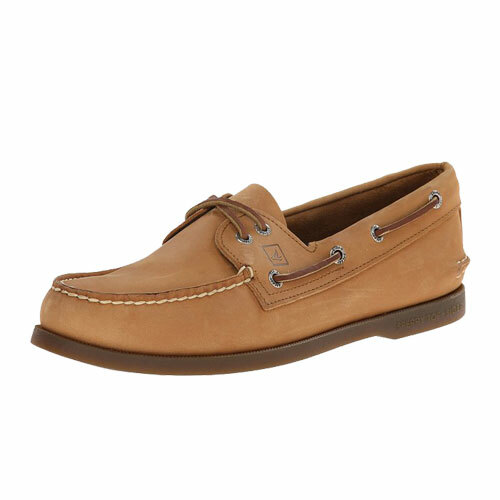 The lacing detailing, classic rolled moccasin toe, and contrasting whip stitching dress up this everyday casual shoe. Cole Haan has been one of America’s premium luxury brands for nearly 80 years, epitomizing artisan quality and impeccable craftsmanship and style. Founded in 1928 as a collaboration between Trafton Cole and Eddie Haan, Cole Haan was originally a men’s footwear label that captured the essence of the 20s spirit with beautifully-designed and well-made shoes for the dapper gentleman. Today, Cole Haan brings that heritage to all of its products, including men’s and women’s dress and casual footwear, belts, hosiery, handbags, small leather goods, outerwear and sunglasses. With nearly 80 years in the business and hundreds of points of distribution in the U.S., Cole Haan is one of America’s premier luxury brands. Founded in 1928 as a collaboration between Trafton Cole and Eddie Haan, Cole Haan epitomized artisan quality and impeccable craftsmanship during a time when style was everything. Originally, Cole Haan was a men’s footwear label that captured the essence of the 20s spirit with beautifully-designed and well-made shoes for the dapper gentleman. Today, Cole Haan brings that heritage to all of its products, including men’s and women’s dress and casual footwear, belts, hosiery, handbags, small leather goods, outerwear and sunglasses.